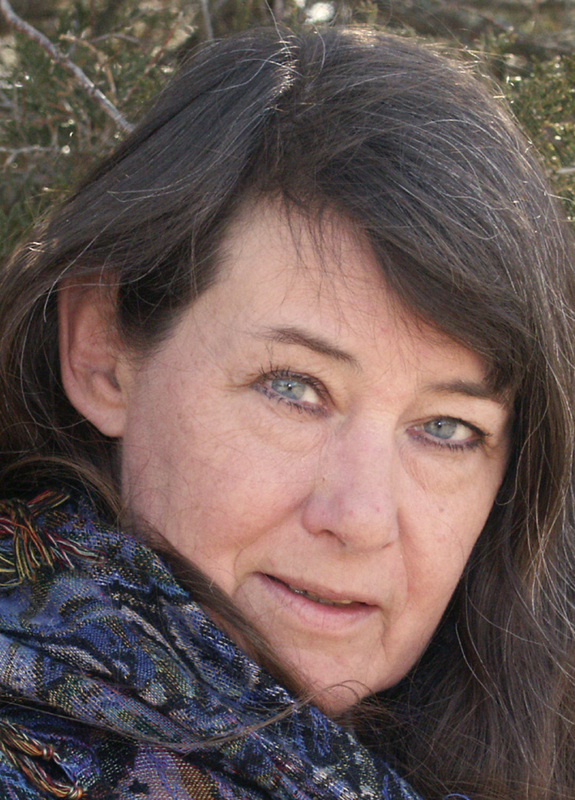 Janet Kellough is a writer and performance storyteller who draws on the rich history of Eastern Ontario for inspiration. She has written and appeared in numerous stage productions that feature a fusion of music and spoken word, performing with artists as various as Zeke Mazurek, Jeanette Arsenault, Ken Ramsden, Allan Kirby and even The Kingston Symphony Orchestra. She has written, edited, and photographed for a number of community newspapers, and after several adventures in self-publishing will be releasing her first mystery novel On the Head of a Pin as a Dundurn Group Castle Street Mystery on November 28, 2009. She lives in Prince Edward County, Ontario where her family has resided for over 200 years. Janet's new novel, " On the Head of a Pin" is published by Dundurn Press! 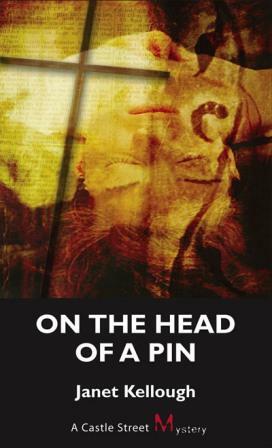 A gripping mystery set in Upper Canada in the turbulent days following the doomed Mackenzie rebellion, "On the Head of a Pin" had its official release on November 28th, 2009. Look for it at your favourite book store.